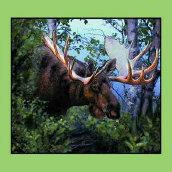 Each Nature / Wildlife Blankets, Throws or Pillow features a unique work of art by the top artists in the field. 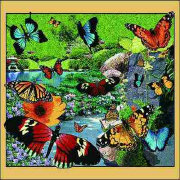 Designed in the studios of renowned North American Wildlife artists James Hautman, Joseph Hautman, Robert Hautman, Maynard Reece, and Linda Picken who have all combined their natural talents to create these beautiful and comfortable Blankets, Throws, Pillows . 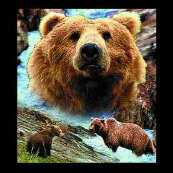 Blankets,Throws (Nature / Wildlife) your choice for $56.95 Ea. Pillows (Nature / Wildlife) your choice for $28.95 Ea. Only one of each left in stock! Hurry and get your's soon 'cause when they are gone, they are gone!